Starting a new project? Use our online calculators to estimate how much concrete you’ll need! 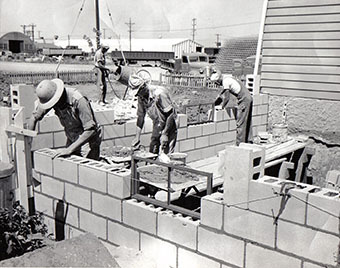 Learn more about our company's history & our daily goal to provide the best service possible! 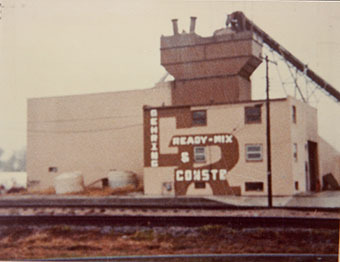 Thank you for visiting Gehring Construction & Ready-Mix Co. Inc.
With over 65 years of experience in concrete construction, we are committed to excellence in the concrete industry. We now have concrete plants in Columbus & Humphrey, Nebraska to better serve your needs.